Looking for that unique look or special functionality? 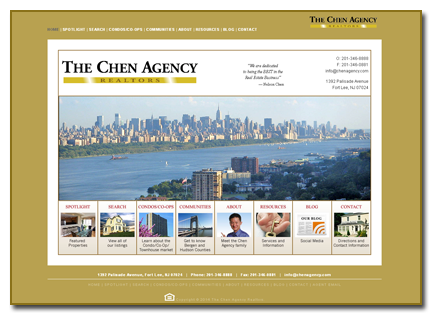 RE/Advantage can custom design your real estate website complete with any special requirements you might have. We are experienced in both how websites need to work as well as the unique requirements of the Real Estate Industry. The clock is ticking. You have only about 10 seconds to convince a potential buyer or seller to stay on your website. We help you keep them on your website and turn them into potential buyers or sellers. 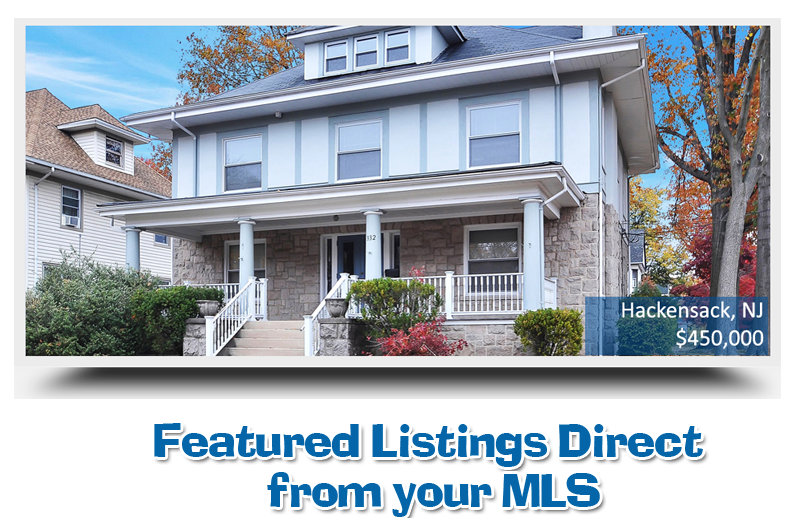 We have been designing websites for REALTORS for over 20 years and we understand what it takes to produce a visually stunning and feature-rich website. Making a pretty picture is not enough. You need to partner with a company that understands the Real Estate Industry and can provide the Lead Generation Tools, Listing and Content Management capabilities, and produce an interactive website design that attracts prospects. 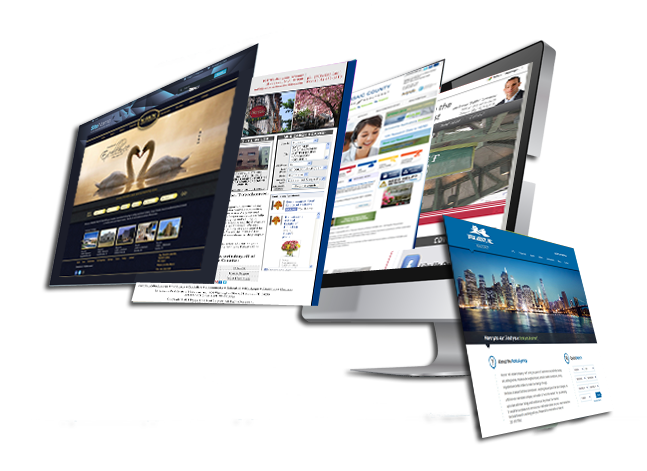 Our team will evaluate your marketing needs and develop a plan to ensure your website's success. We can also assist you with many of the new social networking platforms that have become invaluable in connecting your business with both new and existing clients. Some of these may include: Facebook, ActiveRain, LinkedIn, YouTube, Twitter, Flickr, Trulia, Zillow and WordPress. If you have been looking for website solutions, you may have been faced with the many limitations of pre-packaged CMS systems. These products are often too generic, and cannot adequately fulfill the needs of the modern Real Estate agent or office. With an Agent Central Max custom solution, your site is designed to your precise needs and specifications, built upon the foundation of our custom CMS backend designed JUST for the Real Estate industry. And when your needs grow, we are here to grow with you. It's all up to you when you build a custom site. Select from our large list of real estate specific modules for our Agent Central Max platform. But the nice thing about a custom site, is that you aren't limited. If there is a feature or function important to you, we can custom build just about any module or application to integrate with our platform. Since we designed it from the ground-up, we can provide you with a complete custom solution that meets all of your marketing needs and goals for an effective online presence. No need to rely on us if you don't want to. Our backend is chock full of managment tools from content editing all the way to managing your exclusive listings. No website is complete without the ability to capture leads. We ensure that lead capture tools are strategically located throughout your entire website. Because the Real Estae Industry is our primary market, we fully understand what you need to succeed and our 22 years of experience shows that in the products we have developed. Your website is only as good as the people behind it. More than just a pretty face, we will train you so you can leveage the Internet to garnish a consistent lead base. RE/Advantage specializes in Real Estate Websites, IDX, and Lead Management. Subscribe to our newsletter and stay up to date with the latest tips and tricks that can help your online presense soar! Copyright © 2019 RE/Advantage. All Rights Reserved.